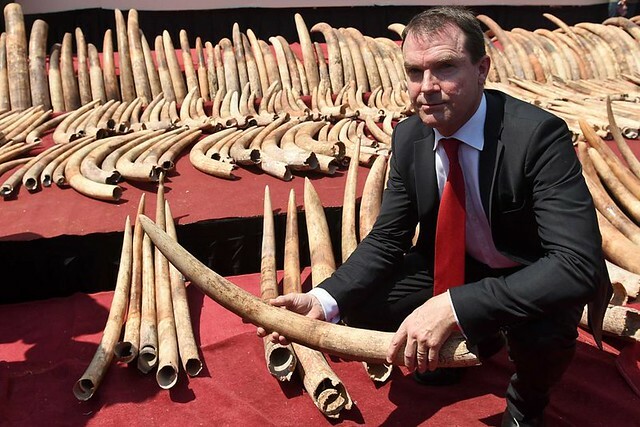 The disposal of illegally traded and confiscated specimens of CITES-listed species is becoming increasingly important as many Parties step up their efforts and more specimens are confiscated. According to Article VIII of the Convention, Parties shall take appropriate measures inter alia “to provide for the confiscation or return to the State of export of such specimens.” In the case of confiscation of live specimens, the Convention requires Parties to take measures to ensure that the specimen is returned to the State of export or placed in a designated rescue centre. At its 17th meeting (CoP17, Johannesburg, 2016), the Conference of the Parties adopted Resolution Conf. 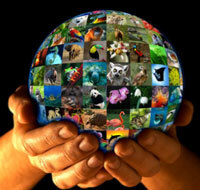 17.8 on Disposal of illegally traded and confiscated specimens of CITES-listed species. The Resolution contains recommendations to Parties on available disposal options of live and dead specimens. Annexes 1 and 2 to the Resolution provide guidelines for the disposal of confiscated live animals and plants, respectively, while Annex 3 contains guidelines for the development of an action plan on seized and/or confiscated live specimens. At CoP17, the Parties adopted Decision 17.118 which requested the Secretariat to develop a questionnaire to review the use and usefulness of the guidelines contained in three annexes to the Resolution and to evaluate current practice in disposal of confiscated live animals and plants. The results of the survey are contained in document SC69 Doc. 34.1. The Parties also adopted Decision 17.119 requesting the Standing Committee to consider how and to what extent the content of the new merged Resolution 17.8 might be adapted and evaluate the activities by the Secretariat under Decision 17.118. At its 69th meeting, the Standing Committee established the Working Group on Disposal of confiscated specimens. The membership and the mandate of the Working Group can be found here. b) as a general rule, confiscated dead specimens, including parts and derivatives, of Appendix-II and Appendix-III species be disposed of in the best manner possible to achieve the purposes of the Convention, and steps be taken to ensure that the person responsible for the offence does not receive financial or other gain from the disposal and that such disposal does not stimulate further illegal trade.